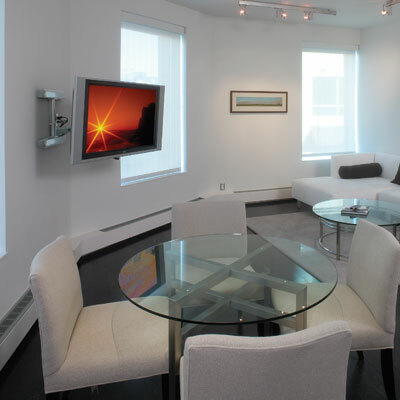 Chief Manufacturing, the industry leader in audiovisual mounting solutions, offers a complete line of mounts, lifts and accessories for flat panel TVs and projectors. 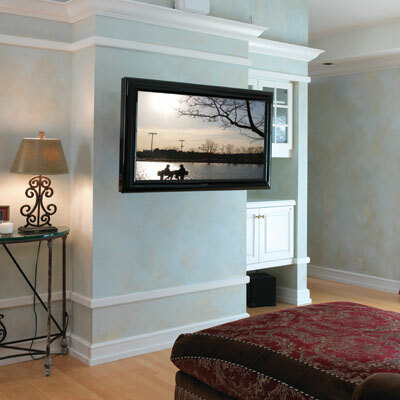 With more than 30 years of product and service excellence, Chief is committed to industry needs in the Residential, Professional AV and Office markets. Chief has driven to the forefront of mounting innovation by centering all initiatives on product quality, faster installation, superior service and the needs of our end users. of our end users. 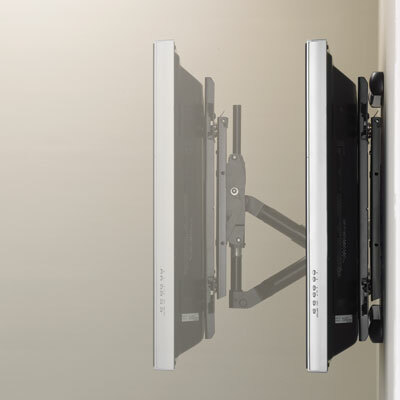 PIWRF Series In-Wall Swing Arm Mount for Flat Panel TVs up to 65”. Patent-pending design features ultra-smooth extension of up to 15" (381 mm) on PIWRFU. 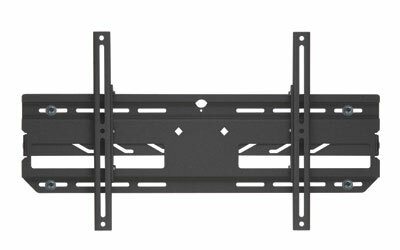 The RLF1 Universal Fixed Mount for large flat panel TVs offers unique installation features in an ultra low-profile design. 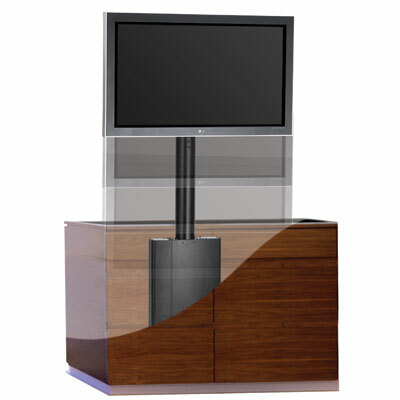 Chief's CM2L40 Automated Pop-up Lift is perfect inside your favorite piece of furniture. 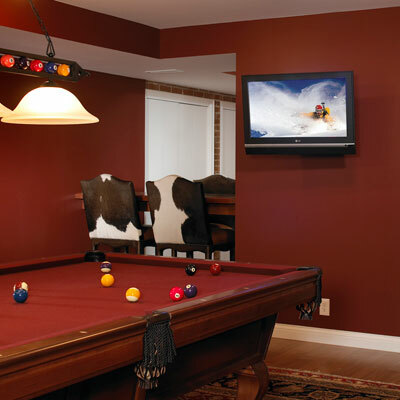 Chief offers mounting solutions for all types of residential and commercial applications. Swing arm mounts such as the JWD allow users convenient positioning flexibility. 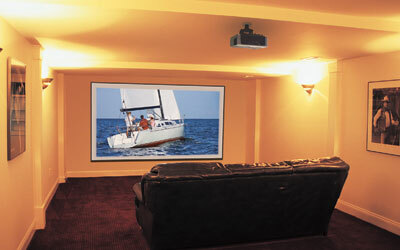 The MWRU allows wide viewing angles for mid-size flat panel TVs. The RPA Elite series is packed with new easy-to-use features that save time and maximize projector security.